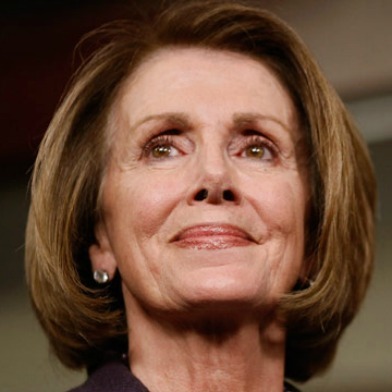 House Democratic Leader Nancy Pelosi today visited a day care center in San Francisco to highlight what she says is a lack of viable child care options for working mothers. Pelosi, D-San Francisco, came to a news conference at the South of Market Child Care center today and was one of several women speakers who called for more funding for child care and early education programs. “Nothing brings more money to the economy than the education of children,” Pelosi said. Linda Asato, executive director of the California Child Care Resource and Referral Network, said the state also has to provide adequate funding of programs. Asato said California has seen a 25 percent reduction in subsidized child care in the past five years and is home to about 2.5 million children under 5 years old, nearly a quarter of whom live below the poverty level. “Children’s brains are literally being built in the early years, and consistent, responsible relationships with caring adults are the foundation for later physical and mental health,” she said. Ignatius is pregnant with a second child and said day care costs for her and her husband, who both work, could go up to more than $3,000 per month combined for both children.